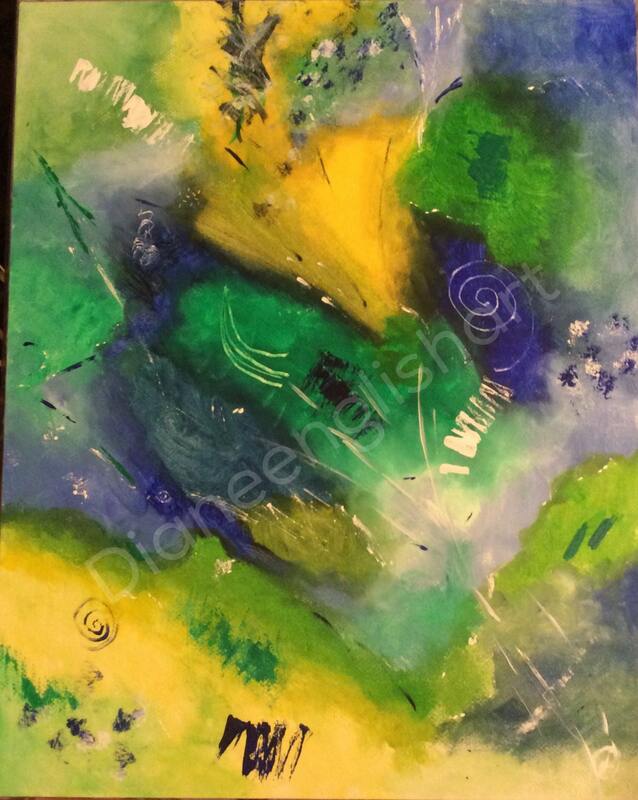 This is an original 16"x 20" Acrylic Painting done on Art Board. This is an authentic one of a kind, unique painting. Vibrant color variation and gel medium texturizing technique adds dimension and contrast to this painting. This painting was done with a palette knife and brushes. 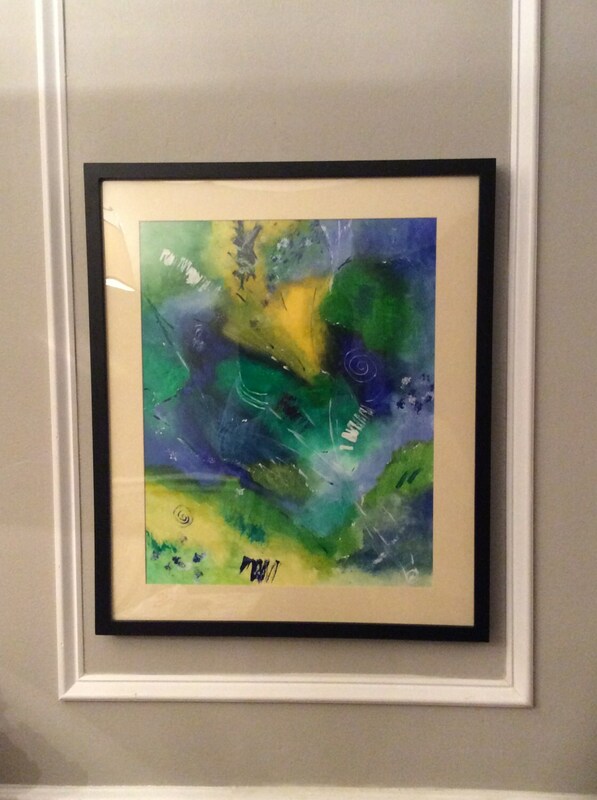 With a celebratory feel, this piece can be sold as shown in the Black frame (Total Cost: $250) or offered alone for custom framing and matting.